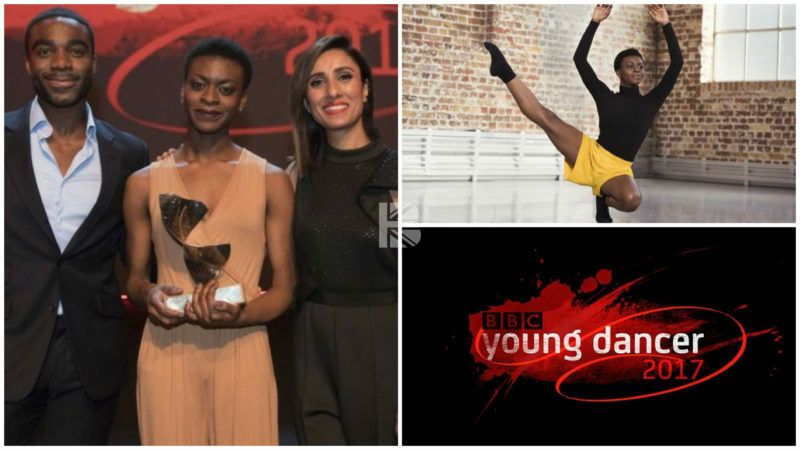 The third BBC Young Dancer Competition final aired last night from Islington’s Sadler’s Wells, co-presented by reigning Strictly Champion Ore Oduba and former Strictly competitor Anita Rani. The historic dance theatre played host to the new competition designed for dancers aged 16-21 across four categories – ballet, contemporary, street dance and South Asian dance. It provides a chance to demonstrate the technical command, creative ability and expressive capability of the next generation of dance superstars. 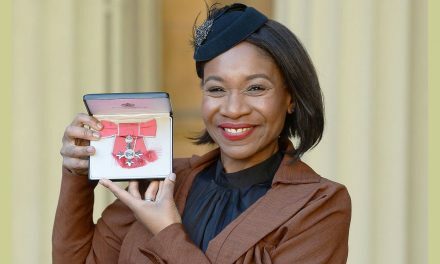 Having won the contemporary category, Nafisah Baba competed as the only woman against the winners of the other categories: Rhys Antoni Yeomans, Ballet; Jodelle Douglas, Street; and Shyam Dattani, South Asian. The 5th finalist was a wild card judge’s choice who was also drawn from the contemporary entrants: John-William Watson. Each finalist had to perform three times. First, a self-choreographed piece, already seen earlier in the competition. This was followed by a duet, or pas de deux, and ended with the premiere of an original piece choreographed especially for them by a leading young choreographer from their dance genre. 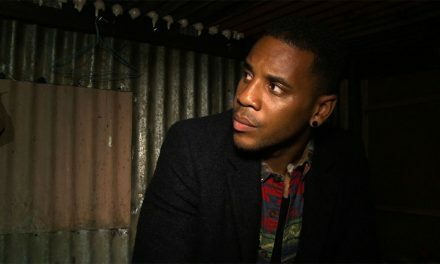 Bristol-based dance maker and former Royal Opera House associate artist, Laila Diallo created Baba’s piece, and street dancer/popping specialist Nicholas Marvel choreographed Douglas. 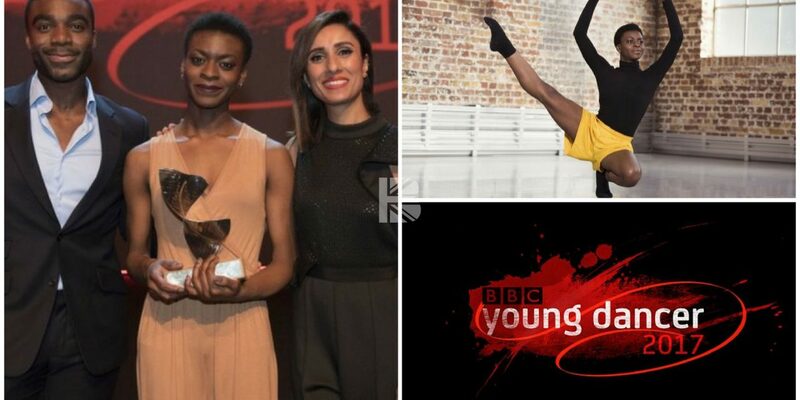 The BBC partnered with the charitable Dancers’ Career Development, which supports UK professional dancers, to provide confidential, bespoke career transition support to the finalists of the BBC Young Dancer Competition. This continues from the aftercare support package Dancers’ Career Development provided for the six finalists of the inaugural BBC Young Dancer in 2015. For the 2017 overall final, Baba was clearly in a class of her own in terms of expression, energy story-telling, strength and grace. She managed to stir up intoxicating emotions both in the audience and judging panel with her ferocious talent and poise. At just 3 years old, she began ballet lessons, and added more styles as she matured, including contemporary, tap and jazz. She studied at the Pamela Howard School of Dance before joining the West London School of Dance aged 9. At 16, she was awarded a DaDA scholarship and started training at Tring Park School for the Performing Arts, gaining Trinity’s National Diploma in Professional Dance on graduating in 2015. Baba is currently a company member of Chrysalis, a London-based post-graduate dance company, and is also an associate with Ballet Black. After 6 months of work, category heats and finals, Baba received her trophy from Darcey Bussell herself – 20 years the Royal Ballet’s prima ballerina, currently the President of the Royal Academy of Dance and Strictly judge. Baba also received a £3,000 cash prize to help support further dance studies as well as the final solo piece created especially for her. 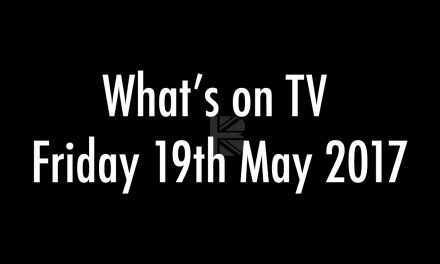 Catch the final of the BBC Young Dancer Competition here. Sadler’s Wells presents The BBC Young Dancer 2017 Finalists at this year’s Latitude Festival. Find out more and book your tickets here.